Szabo's Steakhouse & Seafood restaurant sets itself aside from seafood restaurants with its fabulous seafood varieties, homemade desserts, amazing and unique location, and excellent customer service. Our seafood is always fresh which ensures that all the important nutrients found in seafood such as vitamin D and protein, are present. Deep fried or sautéed scallops, halibut, prawns. Grilled & brushed with orange glaze & topped with fresh chiffonade basil. Fried, sautéed Cajun barbeque scallops. Fried, sautéed, Cajun barbeque prawns. Seafood has been proved to be one of the best meals you can have as it has a lot of health benefits. 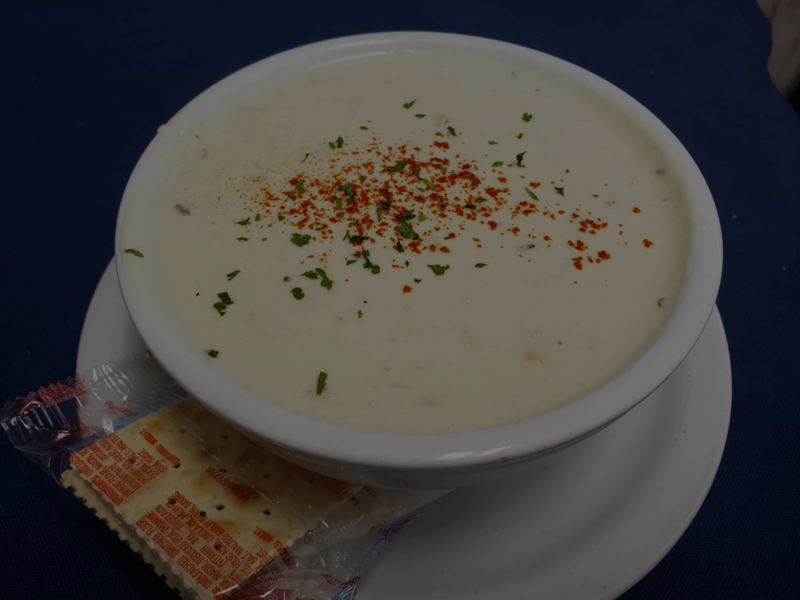 The following are some of the dishes you can expect to find in Szabo's Steakhouse & Seafood; prawns, crabs, oysters, fish, wild salmon, halibut, shrimp, and lobster dishes. They provide us with very important nutrients. A majority of kinds of seafood are known for their rich amounts minerals and vitamins even though they are all not the same since some have more than nutrients and minerals than others. Vitamin B, vitamin D, and B-complex vitamins such as B12, B1, and biotin are some of the vitamins found in seafood. This nutrients and vitamins help us to boost our concentration, our metabolism, increase our energy production, and even make us be more beautiful! It's great for your joints. This is especially important to persons who have arthritis as increased consumption of seafood has been proven to ease the symptoms of arthritis. This is good news as this is a disease that is known to cause too much pain in the joint. Omega-3 fatty acids found in seafood such as fish have been proved to help in the reduction of morning stiffness and to also ease tender joints in individuals suffering from rheumatoid arthritis. For those who are not suffering from arthritis, seafood is also good for you as it will help to make your joints stronger. It's good for your skin. This is because seafood helps to keep your skin moist all the time. Also, research has established that omega-3 fatty acids that come from fish and other seafood protect your skin against UV rays from the sun. Helps to boost your brainpower. Increased consumption of seafood rich in omega-3 fatty acids such as the delicious tuna and orange basil salmon meals that are prepared here at Szabo's restaurant helps to promote proper brain growth in children and also helps to reduce the risk of you developing Alzheimer's disease. In old people, consuming seafood helps to increase their cognitive function. Seafood such as the one found in our seafood restaurant provides you with instant energy. Our bodies usually require constant energy for you to be able to work and that energy comes from proteins which are found in large amounts in some seafood such as fish.